The most accurate look up is the Los Angeles County Registrar-Recorder/County Clerk application to look up your district and precinct maps. 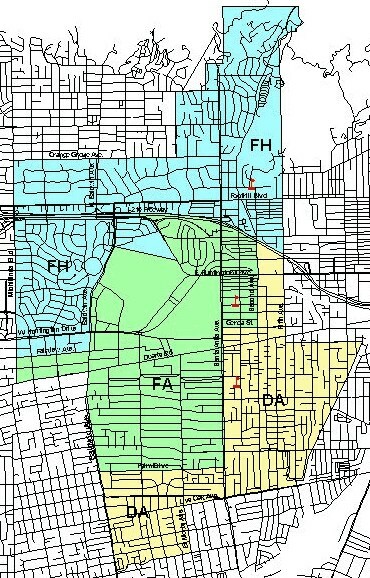 To look up by address change the "District & Precinct look up by district" to "District Map look up by address". 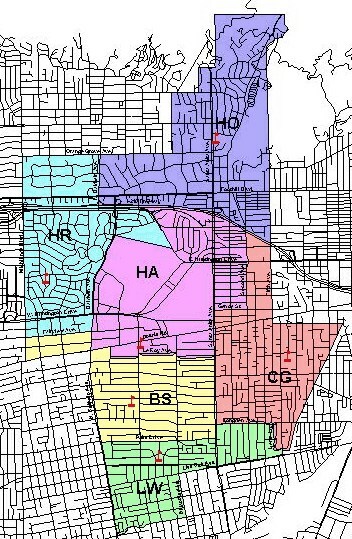 Another tool that may be helpful in researching school district boundaries may be found here. This tool is operated by an independent organization not associated with the Arcadia Unified School District. 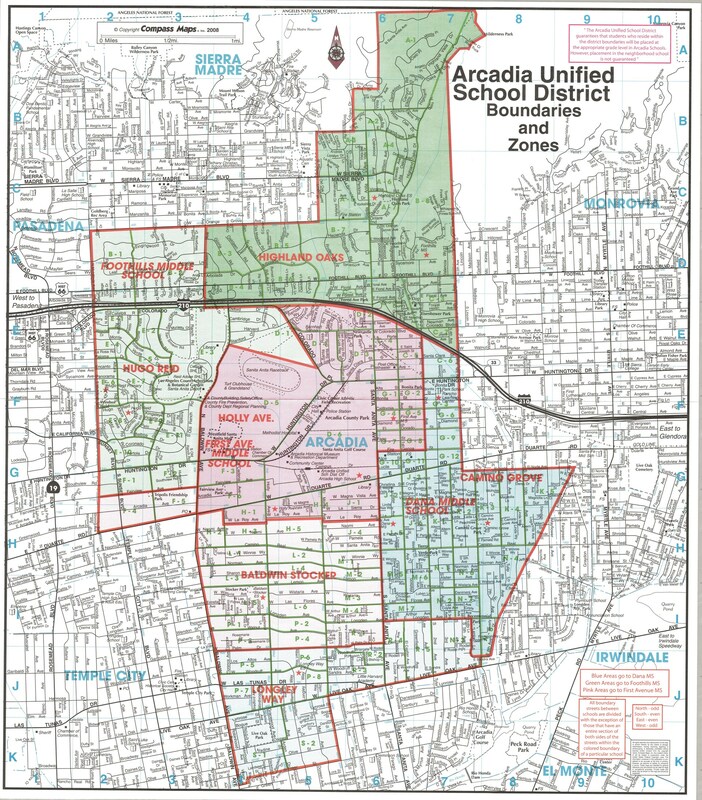 *For the most accurate information and for information regarding boundaries for Arcadia High School, please call us at (626) 821-6617 to verify if a residence is located within our district. Or you can click on the browser tab.